TRYathon – Participate, Sponsor, Donate!!! Hi, I’m Katrina Hogan and I’m organising a warm-hearted fundraising event for the Smile Like Drake Foundation to not only raise money for this great cause but also help get selected by my work (Lee Hecht Harrison) to represent Australia in a triathlon in Spain in October 2016. To be selected as an ambassador, I’ve created a TRYathon event because I want to make a difference. I want to make a difference by encouraging people to TRY something new. What’s a TRYathon? It’s a fun event that encourages everyone to get active by ‘TRYing’ a selection of fun activities. Participate at each TRY station lead by a health/ fitness/ activity business (e.g. Virgin Active Health Club). Plenty of freebies for everyone on the day and perhaps a chance to rub shoulders with some sporting stars! *The more donations I raise will not only support Smile Like Drake but it will increase my chances in being selected for the Spain triathlon !! I’m inspired by the work of SMILE LIKE DRAKE and wanted to support Mr and Mrs Drake by raising money. My event coincides with the 3-year anniversary of Christopher Drake’s passing, when his life was tragically taken whist selflessly aiding other swimmers at North Curl Curl rock pool. Christopher was a fitness nut, an ex-professional junior surfer and a successful International Business Law and Sports Psychology student. Chris lived life to the full, never hesitating to TRY or learn something new. 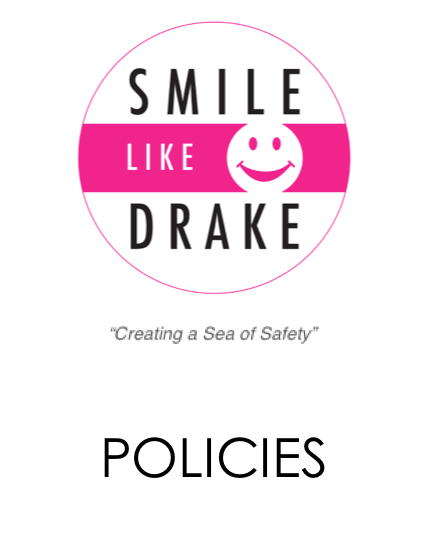 The more people that know about SMILE LIKE DRAKE, the greater the impact, so please also spread the word by sharing this page with your friends and family. Thank you in advance for your generosity, it means a lot!